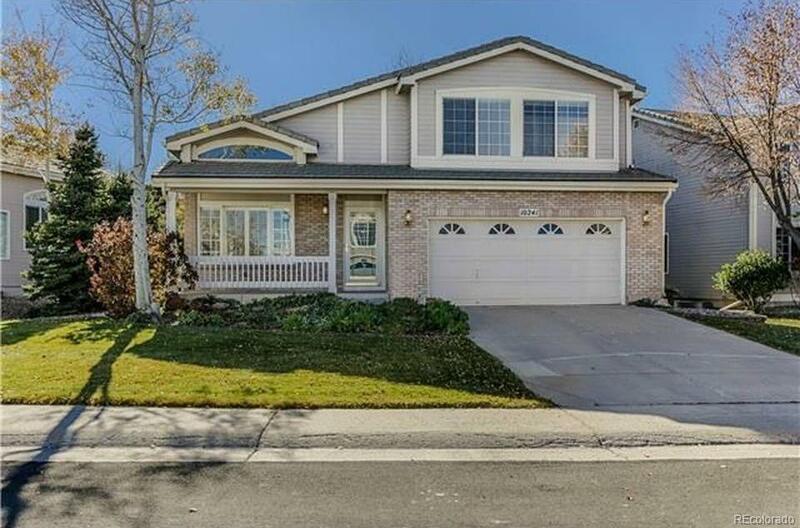 Beautiful 3 bedroom 3 bathroom Highlands Ranch home. This home features a permitted sunroom, large yard with mature landscaping, family room with fireplace, master bedroom with five piece master bath, and Trex deck in the backyard. Located near award winning schools, community pools and all the best that Highlands Ranch has to offer.